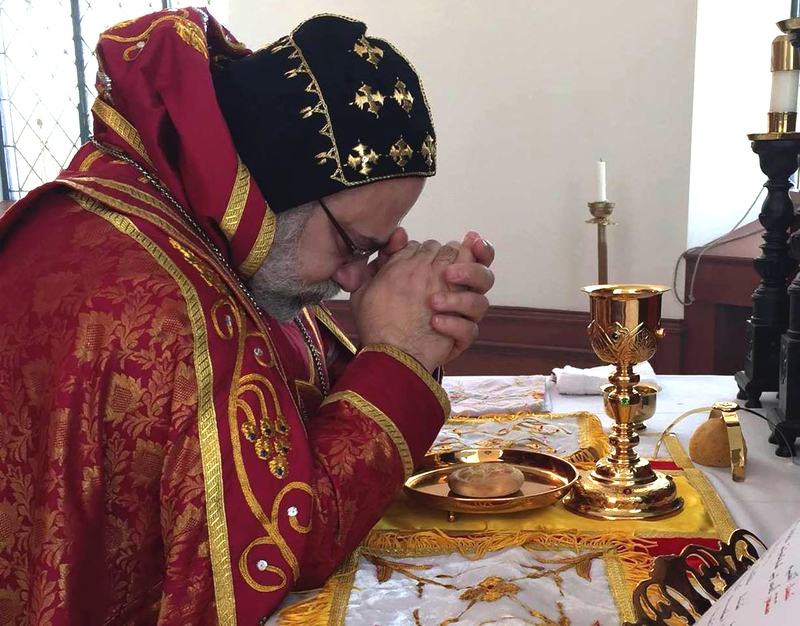 On Sunday April 1, 2018 His Eminence Mor Dionysius John Kawak, assisted by Very Rev. Fr. Andrew Bahhi, with the presence of Very Rev. Fr. 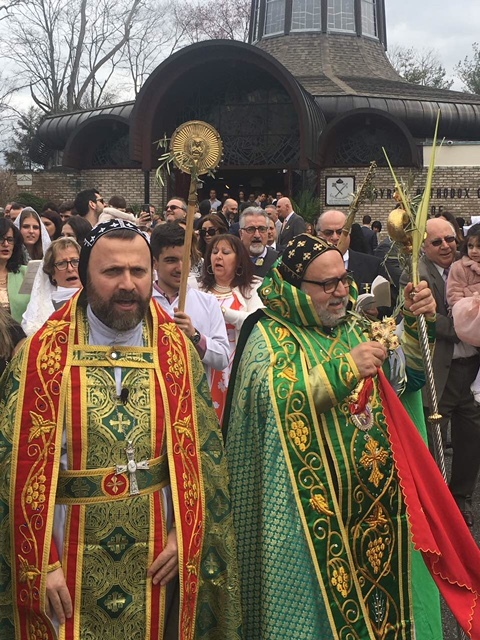 John Khoury, celebrated the Holy Liturgy and Palm Sunday at The Church of the Virgin Mary in Paramus, New Jersey. Make a decision: which crowd do we want to be in – the large crowd of spectators who watched the parade of Jesus on the first Palm Sunday or the small crowd of participants who marched with Jesus. To be dedicated disciples who devote all they are to Christ and to the kingdom. After our decision and dedication, in order to serve the king, we must be willing to give ourselves: take a chance and never count the cost.